T-Home: Nicktoons Hungary is encrypted again after being temporarily unencrypted on 10842.00MHz, pol.V SR:30000 FEC:3/4 SID:1605 PID:42[MPEG-4]/38 Hungarian (Conax). 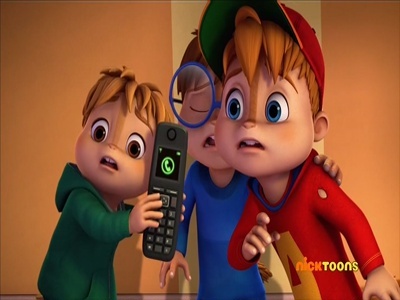 T-Home: Nicktoons Hungary (Hungary) momenteel ongecodeerd (FTA) te ontvangen (10842.00MHz, pol.V SR:30000 FEC:3/4 SID:1605 PID:42[MPEG-4]/38 Hungarian). T-Home: Nicktoons Hungary (Hungary) is in DVB-S2 van start gegaan op 10842.00MHz, pol.V SR:30000 FEC:3/4 SID:1605 PID:42[MPEG-4]/38 Hungarian - Conax.